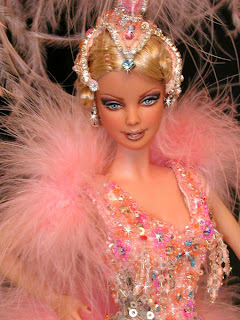 here is our new OOAK doll as tribute to Kylie Minogue, in her concert outfit from "White Diamond"
Do you sell this doll? If so, how can I get one? !